1. Show that you can build a social following – Not many people know what it takes to maintain and grow a social following. It’s not as simple as posting a picture and getting a bunch of new followers and likes. It’s understanding the algorithms, researching ideal post times, curating lists of relevant hashtags, and much, much more. Show your new employer that you can help achieve their goals of growing an engaged and bulky number of followers, just with the techniques you’ve learned while blogging! After all, if you can grow your personal brand into a namesake of its own, you can most definitely do it for another company! 2. 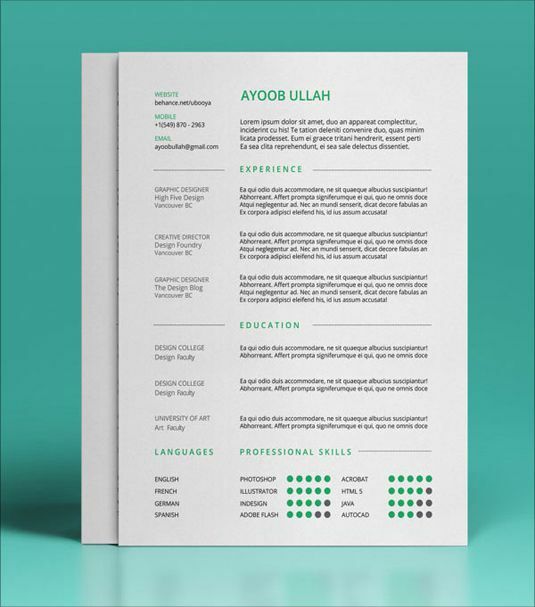 Show that you are creative – Make a professional binder of your portfolio, be it photography or writing samples. EVERY interview I went to I did not show up empty handed. I made mock media plans for the business, I showed them magazine snippets of my journalism, I printed out blog posts and I showed them my NYFW photography. Make a collage of your best flatlays to show the company how you have an eye for being creative. Or print out a blog post that went viral and highlight key aspects that helped it gain traction. Having something tangible to give to an employer will help you stick out, and it will show them how creative you are – in actuality, not many people do this!! So take advantage over that. 3. Show that you can track data – If you aren’t tracking your data, you are doing something wrong. The skills you learn from blogging and social media can be applied to a wide variety of communications, marketing, business management, advertising and logistics. Businesses LOVE big data, and the better you are at analyzing web traffic, clicks, likes and the different demographics of audiences – you have a skill set that sets you apart from your peers. Show the brand why you named your blog post what it is because you used Google Adwords to track how many people have been searching key words. Track the number of likes, followers, clicks, posts, etc. in an excel spreadsheet and give a monthly report of your loss/growth. As mentioned before, data is everything and numbers are the most important thing to a business. Being able to read, understand and translate data into effective business methods makes you an incredible asset to a company. 4. 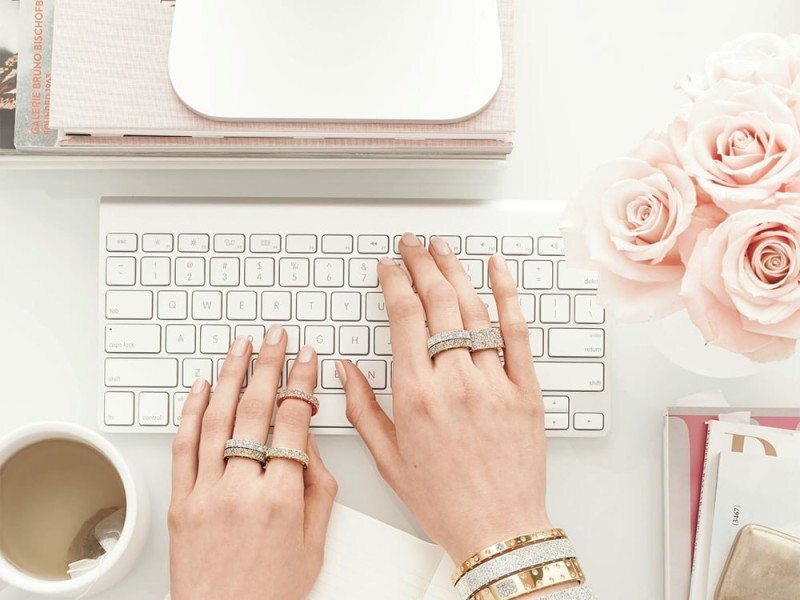 Show that your blog can stand as a resume on its own – I truly believe having a blog can share more about you than any employer can read on your resume. While resume’s are great for listing job experience, blogs will not only showcase your success, but they will also showcase YOU. It’s a great way for a business to get you know you before an interview – that being said don’t put too much of your life out there – always keep it professional. I knew a guy (who knew a guy) who got a starting position inside the John Hancock building in Boston as a financial analyst because in college he started a blog about finance, which impressed a lot of people when he was applying to jobs. He wrote about financial trends and his opinions on them, which to an employer is like striking a gold mine. Blogs are the perfect space to showcase yourself – be it your work experience, your savviness or your creativity. 5. Show you understand branding – In today’s social world corporate identity is extremely important. Brands want to set themselves apart and in order to do so they need to create an identity that is both unique and fitting for the brand. According to Investopedia, “a company’s brand identity is how that business wants to be perceived by consumers. The components of the brand (name, logo, tone, tagline, typeface) are created by the business to reflect the value the company is trying to bring to the market and to appeal to its customers.” In fashion blogging, branding is everything. It helps us stand apart from the crowd of other bloggers, it helps us create an aesthetic, and it helps us define who we are to the world. 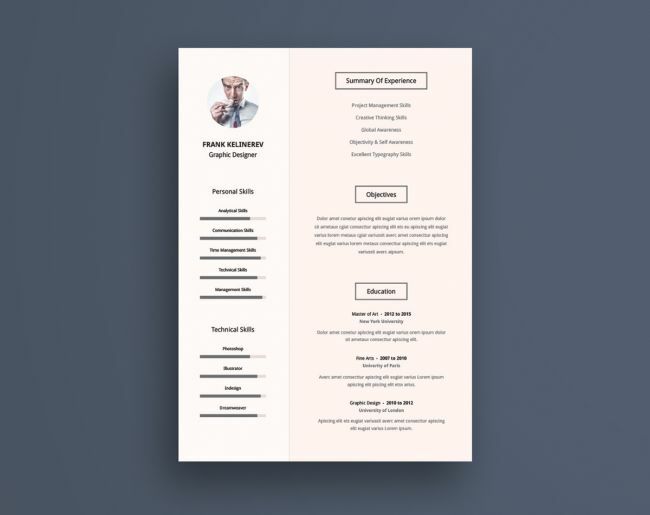 Whether it’s a color scheme on your Instagram, the typeface you use in your logo, or the design of your website – all of these skills and traits can be applied to another business. After all, we do this successfully with our blogs. Being able to apply this creativity to another organization will blow their minds! Great read! Very informative! Thanks for sharing! Thanks for reading Monika, I’m glad you liked it! 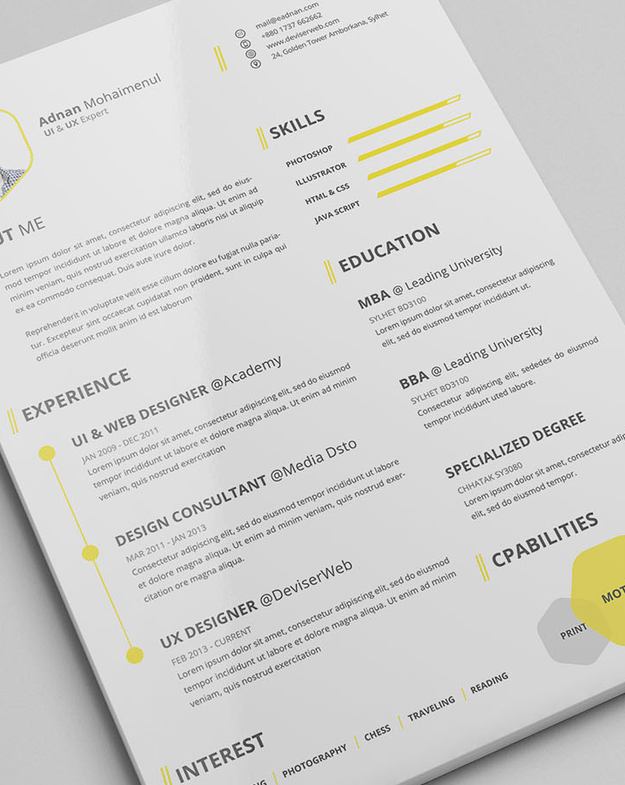 I have never even thought of including my blog on my resume! What a great idea! 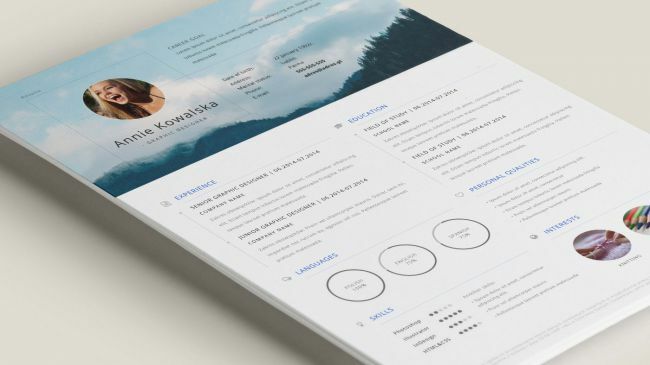 It’s a great way to add job-related experience, although not every resume needs your blog on it. For example, I work in marketing and communications so the blogging and social media skills I’ve learned while at SD&V are perfect to add, but if I was an engineer or accountant, it might be a different story! I still think blogs are a great way to showcase your interests in hobbies if they don’t directly associate with your field. yay that is so awesome you landed your dream job because of your blog! Brilliant article! If I were your interviewer I definitely hire you! You’re so sweet!! Thanks so much! Loved reading this post! I’m actually experiencing quite the opposite currently. I worked/work in the fashion industry before starting my blog so they see it as a ‘conflict of interest’. Trying to make it work is hard! I enjoyed reading your tips on how to use your blog as a positive attribute! Thanks for sharing! That’s so strange to me to hear that! I can understand how you promoting products that are direct competitors can cause an issue, but at the same time something you do personally and for fun should not affect your job. Especially since they are not paying you directly to promote the products either, you just work for them. If that’s the case then I’d leave it off your resume for the time being. I’ve never heard of anyone experiencing this issue! Thanks for sharing. This is extremely awesome!! My friend just told me she has her blog on Linkedin and I never thought of that!! This is such a great idea! I have an upcoming career series and I am definitely going to link to this post! This is great advice Taylor! Now that I’m out of college experience really is what makes up my resume so will definitely add this to mine! Wow! You do so much I’m not surprised you landed the job. 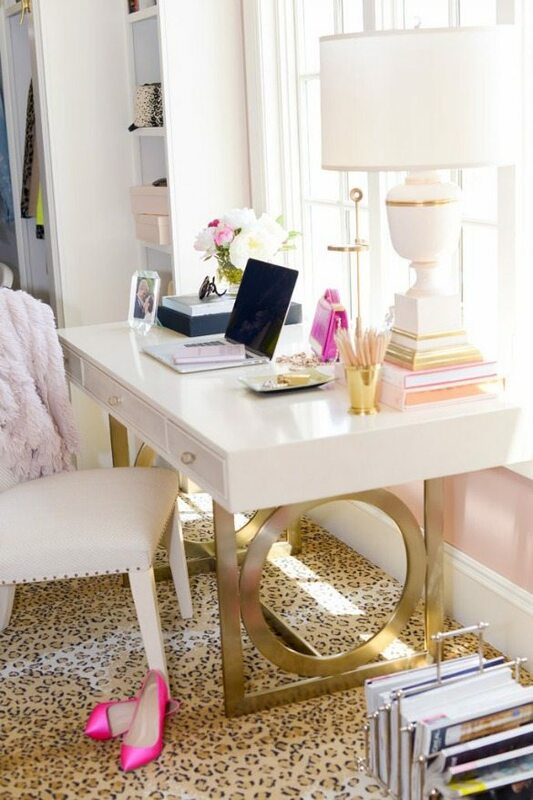 I’m trying to start a Real Estate blog for work so this is great advice! Especially the part about putting it on your resume- makes you a stinger candidate. Such a great idea! I am going to put mine on my resume right now, thanks so much for sharing this – I love the inspo! I completely agree about this! It’s your own person business and you should definitely put it on your resume! My blog always got the most comments in any interview while in college – it sets you apart! Of course! It’s an industrious small business I grew by myself all starting while I was in high school! It’s a “full time” job! Great post! 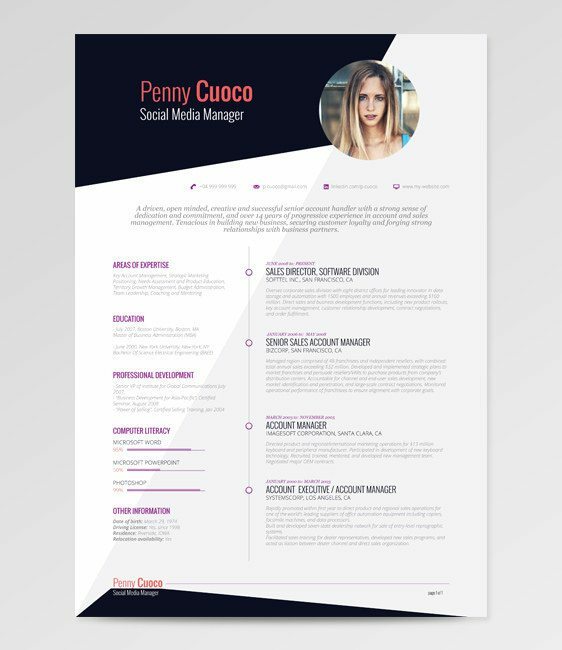 What a great idea to put your blog on your resume! This is such great advice! I never thought about putting my blog on my resume. Makes total sense, and how awesome that it helped land you your dream job?! I did the same thing! I’m also a social media manager and my blog literally got me my interview and my expereince with it and building up my channels got me the job! You are so right about having it on your resume! Never thought of a blog as showing a way you can track data – thanks for that pointer!!! Such a great read! I agree that blogging can certainly lead to other opportunities! People see your hustle and it pays off! This is such an awesome post and I couldn’t agree with you more. I think I need to update my linkedin profile! Great post! 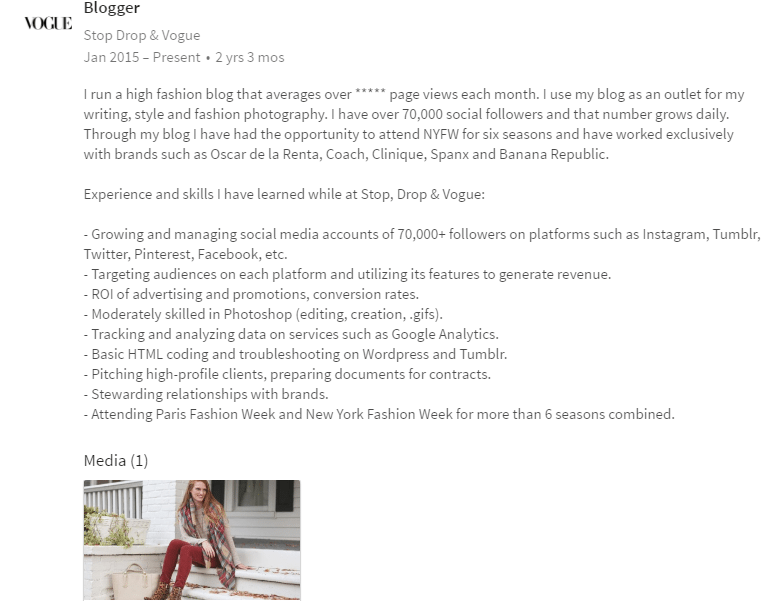 I definitely agree that your blog should be on your resume but hadn’t thought about it like this before! first of all great topic .. second i love your space! so pretty!! I loved reading this post. It is very informative and eye-opening. I never thought of the (now very obvious) relationship between personal blog posts and a future job. Even if a blog does not relate to the job, it is a great way for an employer to see who the potential employee really is. Fantastic job with this one Taylor. Thanks so much Diana I really appreciate it!